FANTASTIC! 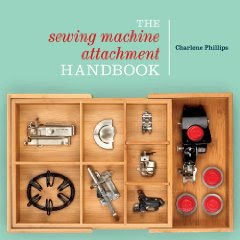 April Mohr from Threads Magazine, talks about sewing machine attachments in her daily blog and nicely mentions my book, The Sewing Machine Attachment Handbook. Absolutely wonderful coming from a high quality magazine - always stuffed full of projects, advice, and information. Take a minute today and check it out. I am very humbled by her compliments. 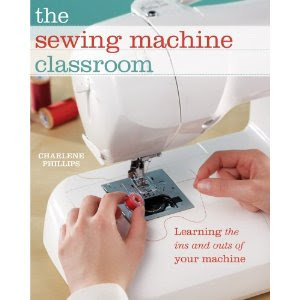 Then add to her comments of your favorite non-standard sewing machine attachment. Which one do you use ALL the time - just like the deserted island question (which is bringing in loads of thoughts!). 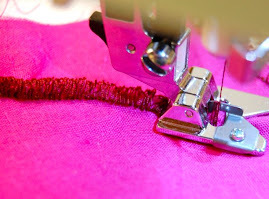 I am almost finished with my new pattern and instructions. 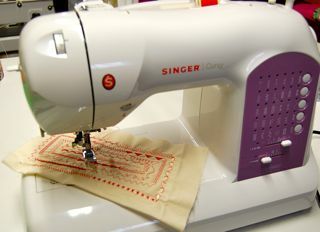 So many have requested a sewing machine cover for their Singer Featherweight, and 301's. 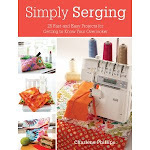 The pattern should be available in just a few days and hope you like it. 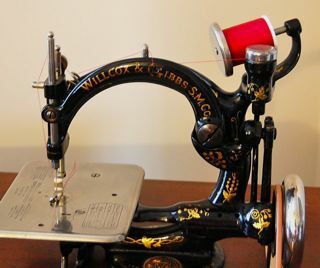 Not everyone has the FW, so of course alternative measurements are given for our other fabulous machines! 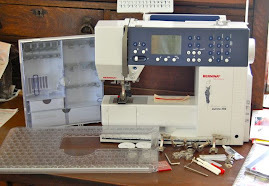 I know my Babylock embroidery machine could certainly use a different one. Plastic just doesn't match it's personality!